Pets must have regular medical care to remain healthy and comfortable. When you do not have regular exams, you may miss some health issues that are causing your pet discomfort. Many owners opt to have pet insurance after large vet bill surprises them. Emergency care can often make dent in the monthly budget. There are different coverage options, depending on how much coverage you may need. 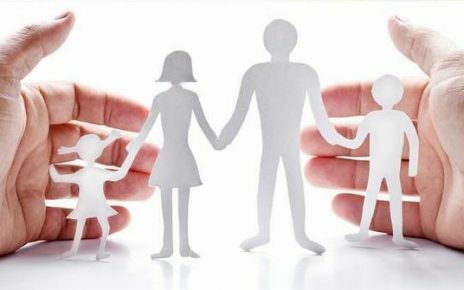 When choosing your insurance policy, there are a few things to take into consideration. The age of your pet is a big deal when it comes to pet insurance cover options. A puppy may not need as much coverage as a senior dog. It is best to stick with the same insurance company throughout your pet’s life. This allows your policy to grow and change with your pet as the needs change. The main concern with puppies is getting their initial vaccines covered. Puppies are susceptible to many diseases when they are very young and unvaccinated. Coverage may be focused on preventative care at this point. A senior dog may need ongoing medication and more frequent vet visits. Be sure to mention these items when you apply for coverage. It is best to have your dog insured long before this age. Some coverage may be denied due to pre-existing conditions, otherwise. The breed of your dog can make a difference when you are looking at insurance options. Certain breeds are more likely to have definitive health problems. Boxers, for example, are prone to skin cancer. Large breeds, in general, often have trouble with their joints. English bulldogs and pugs often have skin irritations. Insurance companies like to know the breed so that they can know what to expect over the years while covering your pet. It is also a good idea for the pet owner to learn about health issues that are more common for their particular breed of dog so that they can be on the lookout for early symptoms. It is better for both the dog and the insurance company if illness is caught early on. Treatment may be easier and less costly. Insurance companies may also ask about the personality of your dog. They may exclude coverage for certain things if you have an aggressive dog. If a dog fight is a common occurrence, they may choose not to cover injuries related to these situations. They may also refuse coverage is there are repeated incidences that are similar. This means that you are not taking responsibility for your pet. Pet rescue is very common today. If you happen to have rescue a dog with behavioural issues, it is in your best interest to hire a trainer. This allows the dog to live a happier life and leaves you in a better position to have proper coverage. Some behavioural treatment may even be covered with the right policy, since it affects health and can be necessary due to previous abuse. 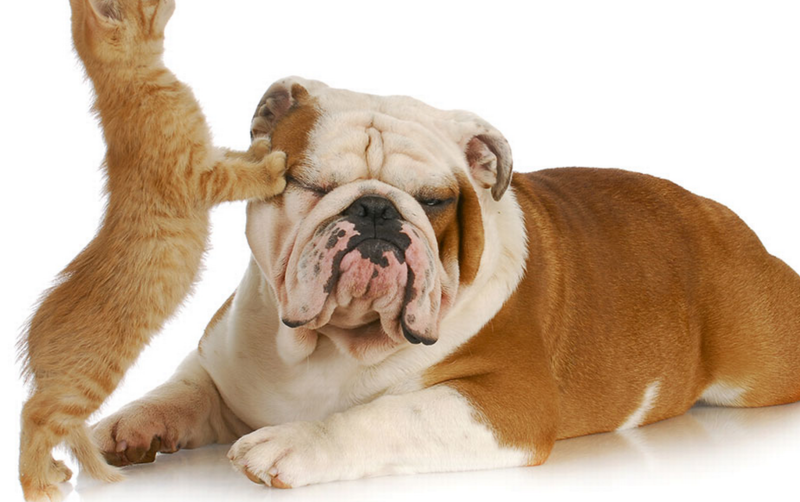 Pet insurance is incredibly helpful for pet owners who are concerned about their pet’s health. It is important to disclose as much information as possible about your dog when applying for a policy. This helps the company get your pet covered properly. 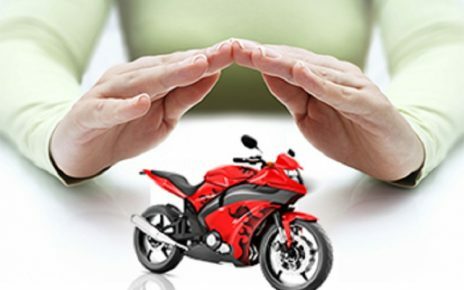 How Do I Renew Two Wheeler Insurance In A Few Minutes?